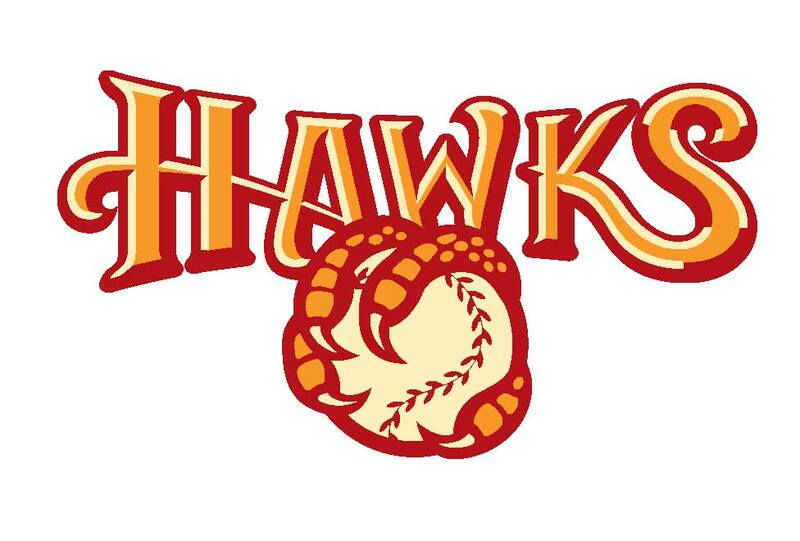 The Boise Hawks jumped out to an early 3-0 lead and kept a step ahead the rest of the game. The Hillsboro Hops managed to get within one run at 3-2 but could never even the score. After LJ Hatch led off the top of the fifth and subsequently scored on Luke Morgan’s ground out, the Hawks would not need Luke to single home LJ Hatch in the top of the seventh but an insurance run is always nice to have. Since a five game winning streak from July 9th to 14th, the Hops are 3-7. Luckily, they were able to coast to the end of the first half and take the crown with a three game margin. Having the Boise Hawks, who ended up in second behind the Hops, going on a slide of their own didn’t hurt. But, now with the second half starting off with another loss, the downward trend can be a bit more troubling with no silver lining in sight. The Hops have already qualified for the playoffs with their first half crown but the second half offers the momentum a team needs to win. Switches are awfully hard to turn back on once they are used to being off. The good news is the Hops have 37 more games to find the light switch in the darkness. The brightest spot for the Hops offense came in the bottom of the third. The crowd was reassured the Hops would score as they have only been shut out once this season. However, the crowd doesn’t start breathing easier until they see that first score. With two outs, Tra Holmes doubled to right field. Jose Caballero followed with a short hop over the left field fence to bring the Hops to within one. Those two hits were the first for the Hops in the game. Consequently, It turned out to be a false sense of security. After LJ Hatch and Luke Morgan teamed up for two runs in the fifth and seventh, the Hops managed one more run in the game. To lead off the bottom of the seventh, Francis Martinez doubled by splitting the gap between left and center field all the way to the fence. Jake McCarthy singled Francis to third setting up some opportunity. While Keyshawn Lynch watched from the plate, Jake took off for second. Catcher Hidekel Gonzalez threw to second while keeping an eye on Francis at third. Hidekel should have kept an eye on where he was throwing. His throw bounced into center field. Francis scooted home before the throw came to the plate. It was not enough to catch Boise. Francis Martinez turned out to be the final score of the game. 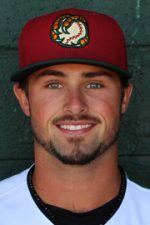 Adrian Del Moral (L, 0-3) started for the Hops and took the loss. However, The short start was indicative of the marching of pitchers on and off the mound. In total, eleven hurlers were utilized in keeping the score down. Del Moral lasted 2 and two thirds innings. In contrast, Boise starter Nick Bush (W, 1-2) pulled what seemed to be a marathon going five innings for the win. After that, both teams used nine pitchers to go ten and a third innings. Boise kept their pitchers to one inning a piece. Joel Condreay (H, 2), Eric Hepple (H, 3) and Hunter Williams (H, 3) held the Hops to one run on four hits. PJ Poulin (S, 4) took the mound in the ninth for the save. Finally, the Hillsboro Hops (0-1) start out the second season tied with the Eugene Emeralds (0-1) for the bottom of the Southern Division. Also, The Boise Hawks (1-0) get to start in a tie with the Salem-Keizer Volcanoes (1-0) at the top. Both teams return to Ron Tonkin Field for game two Wednesday night at 7:05 PM. The game will feature Comic Book Hero Night. Former Hop Brad Keller just pitched a win for Kansas City on July 22nd. Brad tossed eight strike outs in his second start of the season. 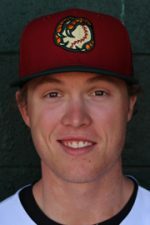 Check out Brad and other former Hops to see where they are now.